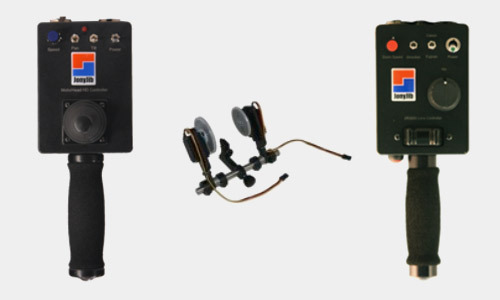 Tell more interesting stories. Change your point of view. 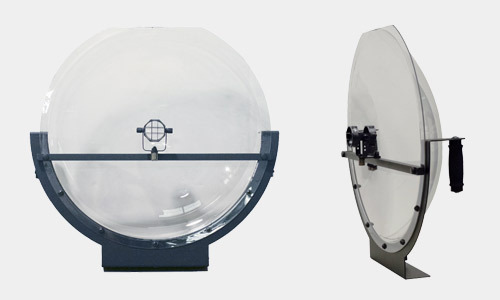 Check out our various available sizes. 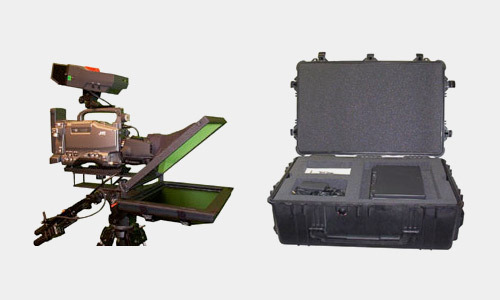 Our video equipment is designed and manufactured in the USA. 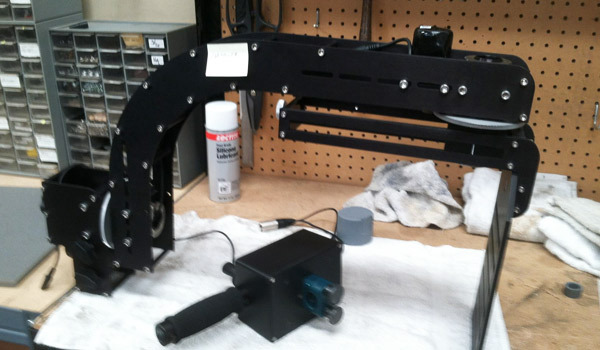 Each step of our manufacturing process is supervised closely for quality. We pack each order as if we were going to receive it ourselves! 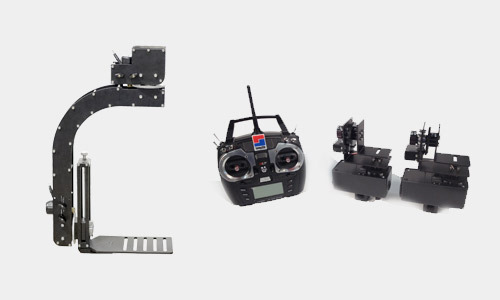 In other words, we want your order to be complete and work right for you, the first time. 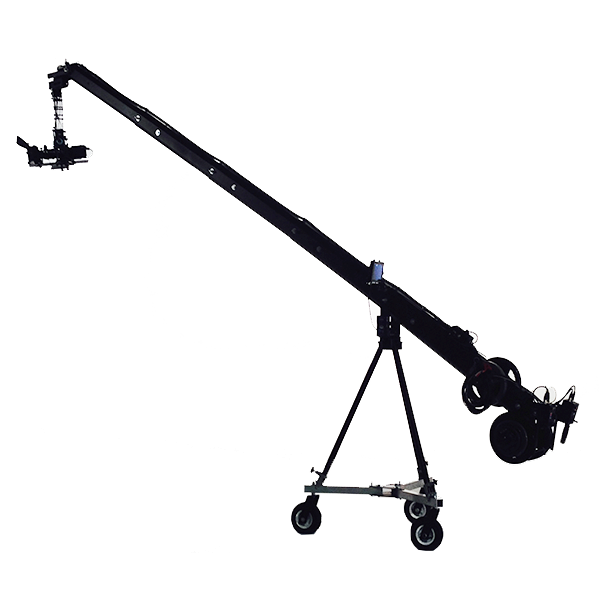 You’ll find JonyJib products like jibs and cranes throughout the world at production companies, corporate video departments, churches, colleges, high schools, television stations and many owner/operators. 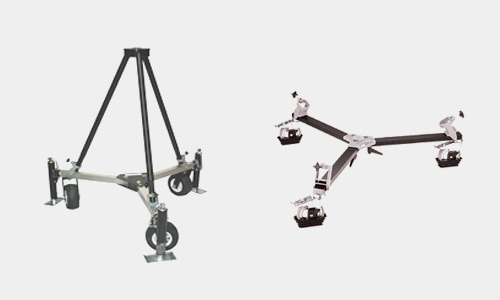 We have worked hard to earn and keep your business. We’ll continue to do so into the future! 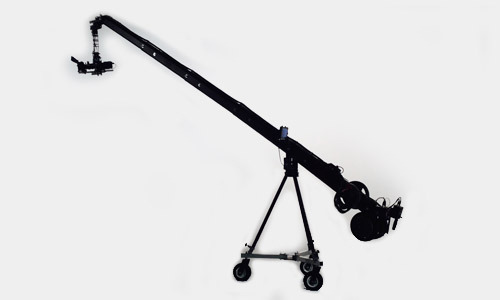 Camera Turret Company Pan & Tilt Heads and Controllers Models PT8 PT10 PT20 PT30! 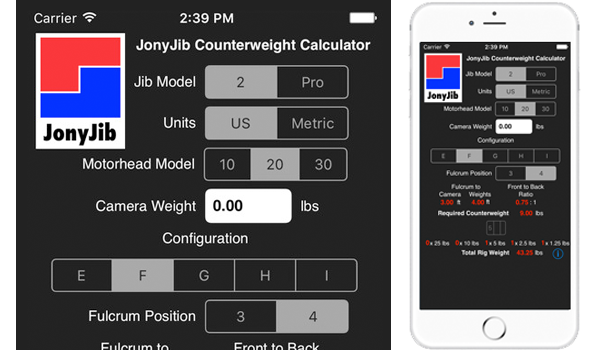 Check out the new JonyJib Counterweight Calculator for your iPhone / iTouch! 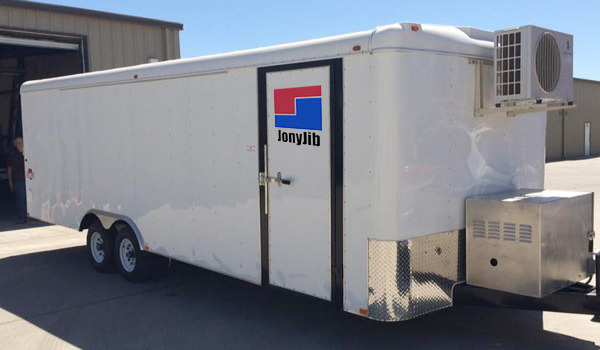 JonyJib also builds custom video production trucks catered to your specific requirements!